I’ve been to Walt Disney World hundreds of times, both as a guest and a Cast Member. I’ve learned quite a few things during those visits and this blog is all about things at Walt Disney World that you might not be aware of. Most people know that the Magic Kingdom has tunnels called Utilidors running underneath it. This allows Cast Members to avoid going “onstage” (in view of guests) in the “wrong” land, which would ruin the “show”. You will never see a Cast Member dressed in an Adventureland costume walking through Fantasyland. Instead, they walk through the Utilidor, up the proper steps and emerge in the correct land. But few people are aware that there is also a tunnel running underneath Future World in Epcot. The tunnel can only be accessed backstage by Cast Members and it connects the Electric Umbrella quick service restaurant, the huge merchandise store called Mouse Gear and the Starbucks next to the big Epcot fountain. There is no tunnel in World Showcase. However, there is a cast bus that takes Cast Members behind all of the pavilions in World Showcase so they can enter out of guests’ view. It is forbidden to take pictures of anything backstage, so unfortunately you’ll just have to take my word for it that these things exist. Now for some things that I can share that can be photographed, and I’ve included pictures of all of them. Seabreeze Point: Although many couples get married in the wedding pavilion near the Grand Floridian resort, that’s out of the budget for quite a number of guests. There are other options for a Disney wedding that are less pricey. For example, if you take a walk on the boardwalk you’ll notice an area across from the ESPN Club that juts out into Crescent Lake (that’s the name of the lake that is in front of all of the Boardwalk area resorts). This spot is called Seabreeze Point and is the site of many Disney Weddings. 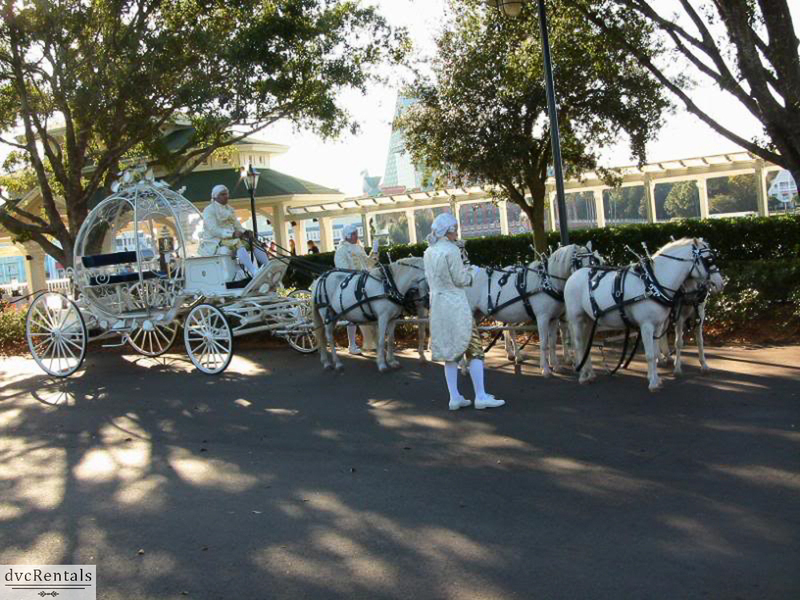 I’ve been fortunate enough to see many weddings there and once I even saw a bride and groom be chauffeured away after the ceremony by Cinderella’s Coach complete with driver and footmen in period clothing. 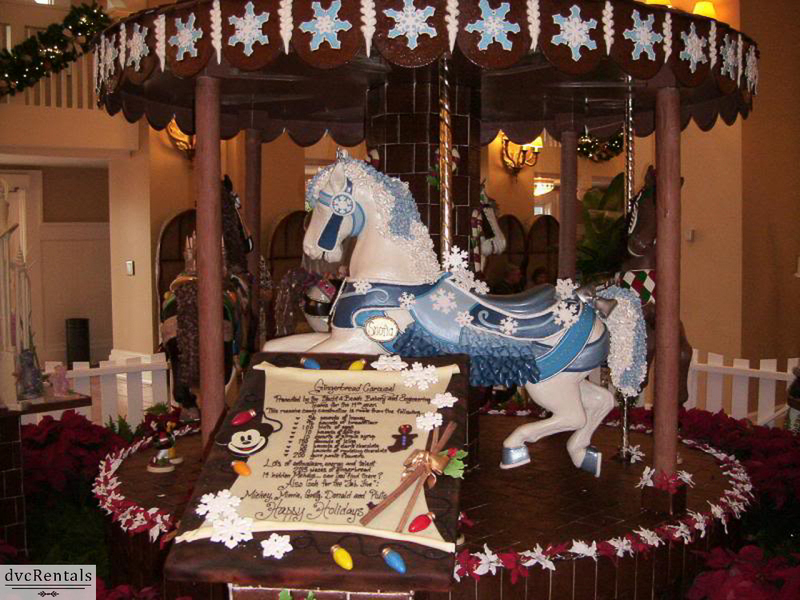 Resort Christmas Decorations: Although the most well-known is the huge Gingerbread House at the Grand Floridian Resort, virtually ALL of the Walt Disney World resorts do it up big for Christmas. A really fun thing to do around the December holidays is to resort hop and check out the awesome decorations in the lobbies. One of my favorite (self-guided) “tours” at this time is to check out all of the Boardwalk area resorts. If you walk around Crescent Lake to Boardwalk, Beach Club, Yacht Club, Swan and Dolphin you will see five beautifully decorated lobbies in a very short period of time. Each is unique and each is worth the time to check out. But if you’re feeling ambitious, try to take in as many resorts as you can during the Christmas season. They are all special, but Wilderness Lodge and the Grand Floridian are two personal favorites. 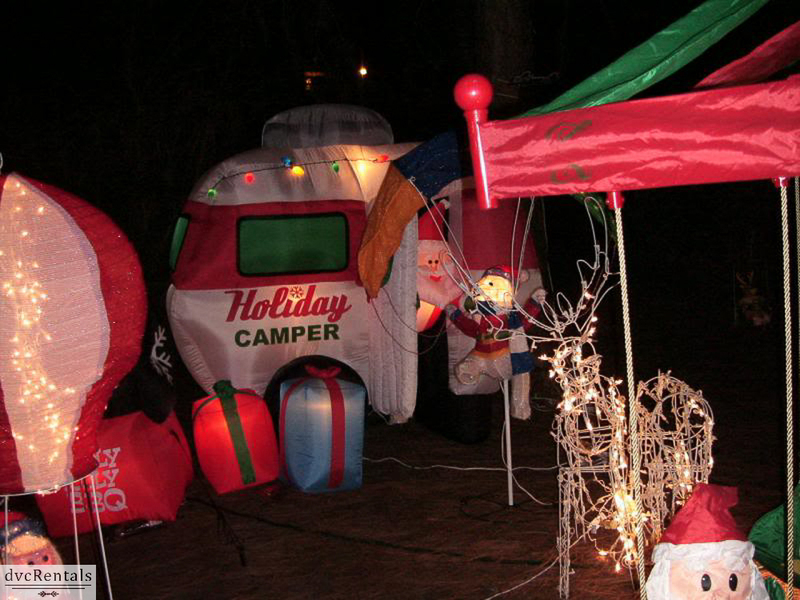 Speaking of Christmas, did you know that many of the folks who camp at Ft. Wilderness decorate their campers/tents very elaborately during the holiday season? If you take the boat/bus or drive to Ft. Wilderness and park, you can get out to walk around and tour these fantastic displays. I’ve seen everything from a mini monorail to the seven dwarves. Its great fun, especially during the evening when everything is all lit up. Coronado Springs Resort is an often overlooked gem. 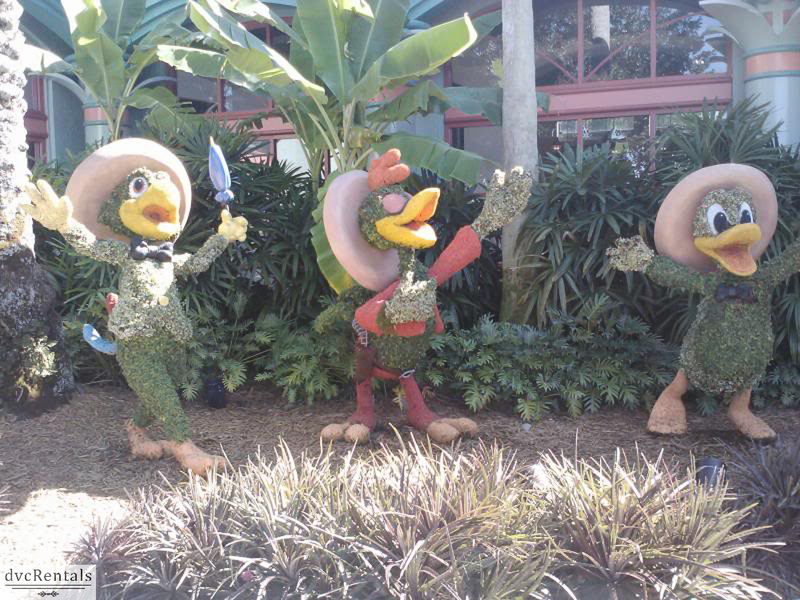 In addition to being a very nice resort to walk around due to its size and many inviting paths to stroll along, there is a great topiary of the Three Caballeros: Donald, Jose and Panchito. Also, there are topiaries to be found at Wilderness Lodge – Geese are just prior to the guard booth and a Buffalo is near the entrance. There is a wonderful “Pirates and Pals” fireworks cruise that takes place on the Seven Seas Lagoon, starting and ending at the Contemporary Resort. You start out with snacks, drinks and a character meet and greet with Captain Hook. 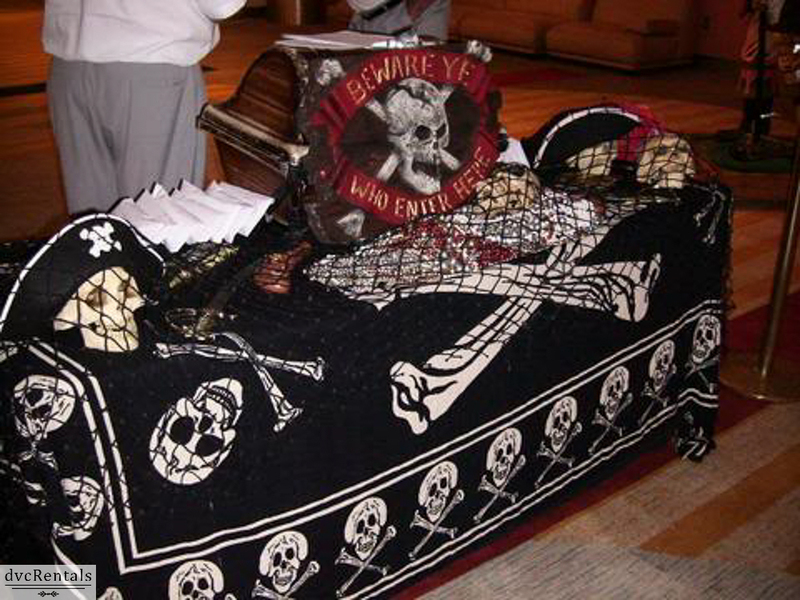 Then, you board your boat and meet your guide, a “real” pirate who asks trivia questions and awards small prizes to the guests. Everyone is taught to make their hand into a hook shape and say “arrr” when the pirate signals you to do so. It’s really fun for adults and kids alike. You get an excellent view of the Magic Kingdom fireworks – particularly awesome if you do the cruise when it is a Halloween or Christmas party night with the special fireworks shows. When your cruise is over you disembark and meet Peter Pan! If you’re in the Magic Kingdom for Mickey’s Not So Scary Halloween Party be sure not to miss the beginning of the Boo-To-You Halloween Parade. 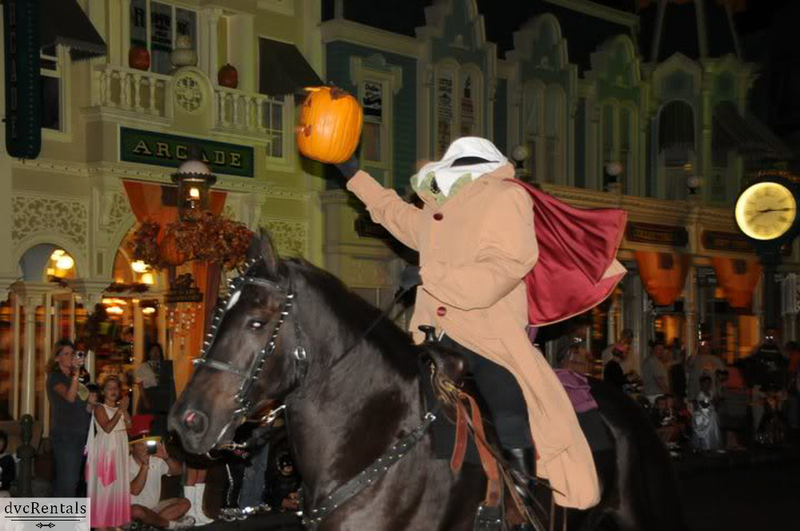 If you aren’t paying attention you’ll miss one of the best parts of the show – the Headless Horseman galloping down the parade route to start things off. It’s quite a spectacle and a must see if you’re attending the party. 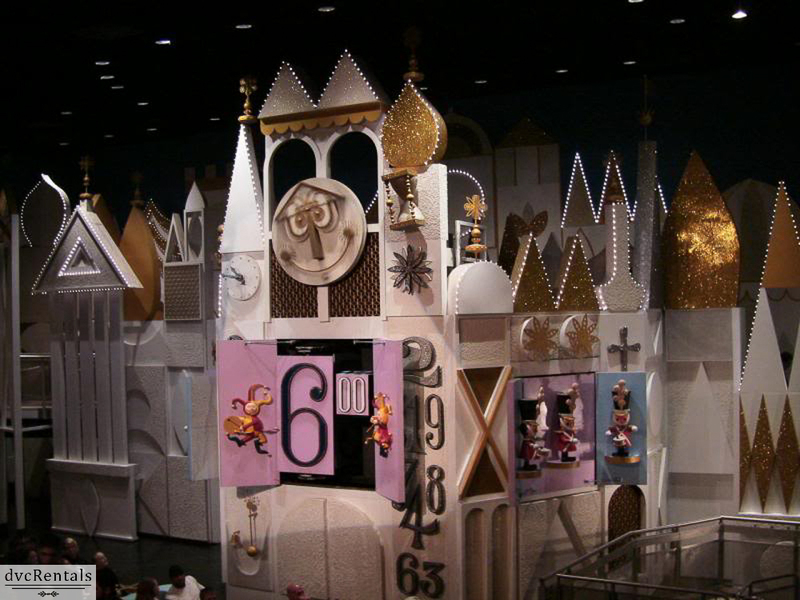 Every 15 minutes (top of the hour, quarter after, bottom of the hour and a quarter to), the big white clock that you can see from the queue line of It’s a Small World opens up, revealing toy soldiers, clowns and other impressive looking dolls. It only stays open for a minute, so it’s easy to miss if you’re not paying attention. You can eat lunch with a real Imagineer! 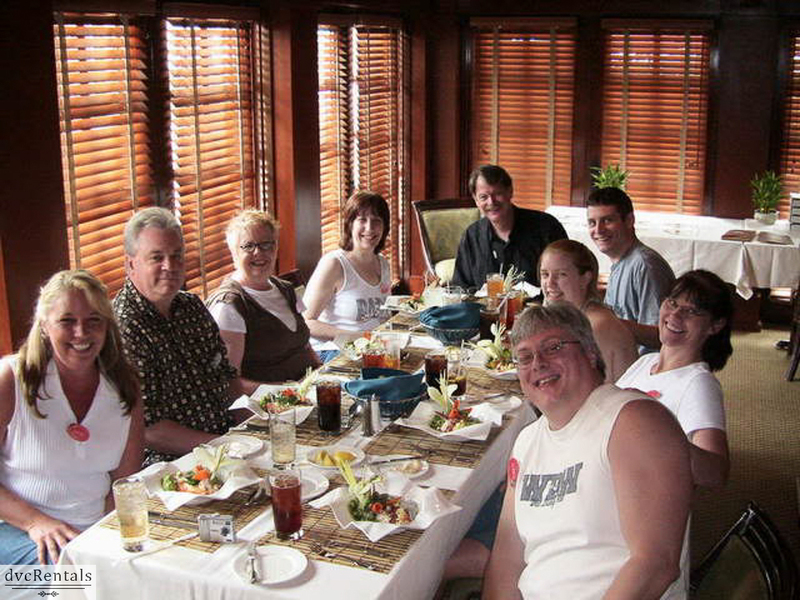 At Disney’s Hollywood Studios, up to ten guests can dine in a private room at the beautiful Brown Derby Restaurant. (If there are not ten in your party you will more than likely be seated with other guests who have booked the experience). Everyone gets a personalized name tag and a five course lunch, including their famous and delicious Cobb Salad (entrée is a choice of fish, chicken or beef). During the lunch you are invited to ask questions of the Imagineer who is dining with you. It’s very interesting and entertaining and the food is fabulous. At the end of the meal everyone gets a personalized plate to commemorate the occasion. 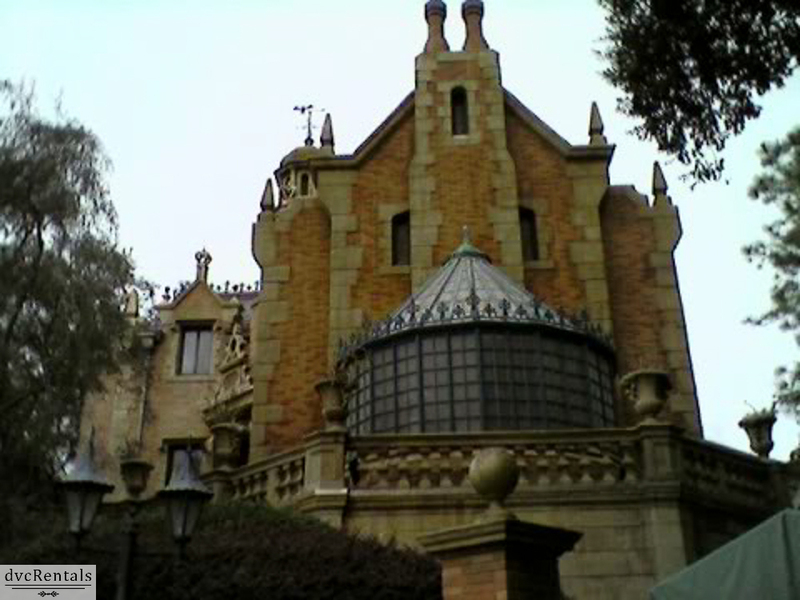 If you are in the Magic Kingdom after dark, stand in front of the Haunted Mansion on the side that guests exit the attraction. Look up at the Mansion and eventually (usually within just a few minutes) you can see a number of cool effect that include shadows walking past the windows and faux lightning strikes. Most people never notice this because your back is to it as you are leaving the ride and it is not visible from the entrance queue. 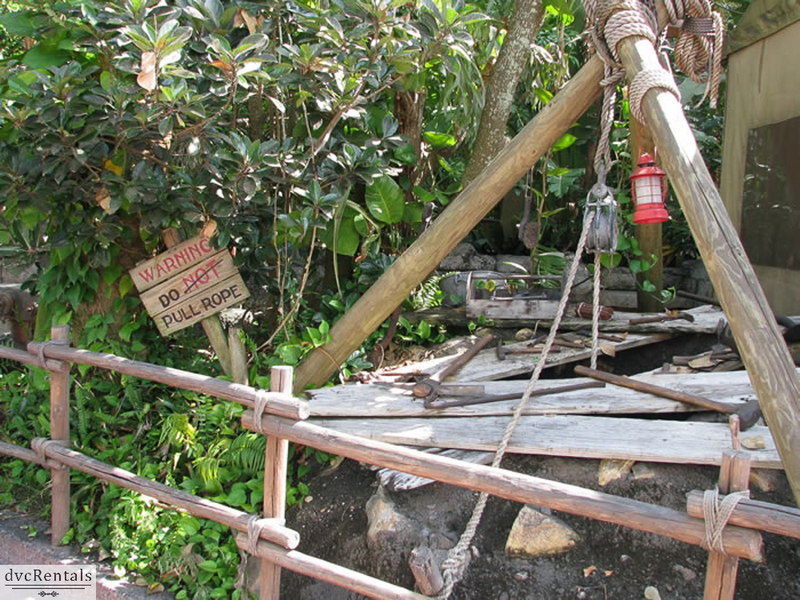 When you’re at Disney’s Hollywood Studios check out the well with a rope attached to it that is to the left of the Indiana Jones Epic Stunt Spectacular attraction. Notice there is a sign there that says “Do not pull the rope”, but the word “not” is crossed out. So it really says “Do Pull the Rope”. Give a tug on the rope and you’ll hear voices that sound like they are coming from underground saying various amusing things. People walk past this all the time and have no idea what they are missing. I love to stand there and call other guests over and tell them to pull the rope and watch their surprised reactions. Get a FREE birthday/anniversary/first visit/happily ever after/just engaged/family reunion button. These can be obtained at guest services and are also available in most of the merchandise shops at Walt Disney World. 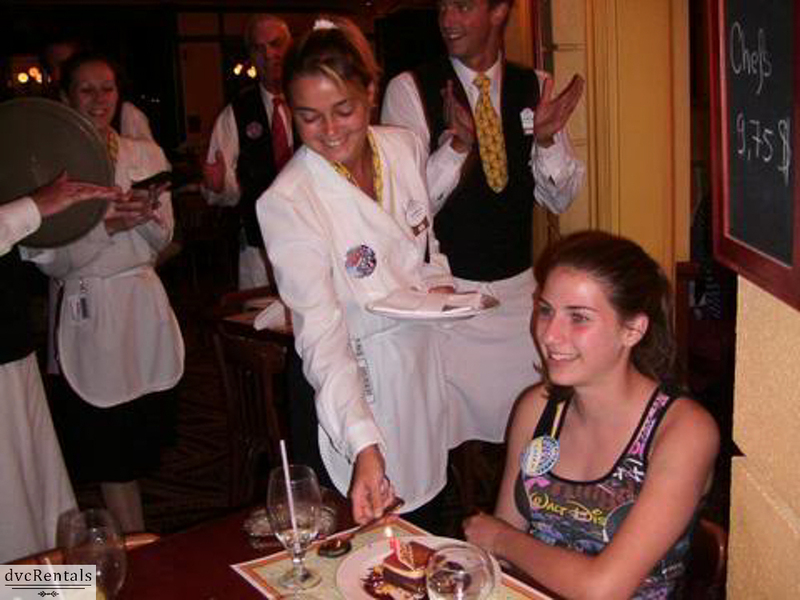 Not only will guests and cast members be wishing you well all day long, sometimes if you’re lucky you’ll get a special dessert at a restaurant (along with a song sung by cast members) or a phone call with greetings from one of the Disney Characters. I wouldn’t suggest asking for a free dessert, that just pretty much has to happen “magically” but you CAN go into most stores and ask for a birthday/anniversary/honeymoon phone call. It’s sure to put a smile on your face! There are corporate lounges in many of the pavilions at World Showcase. 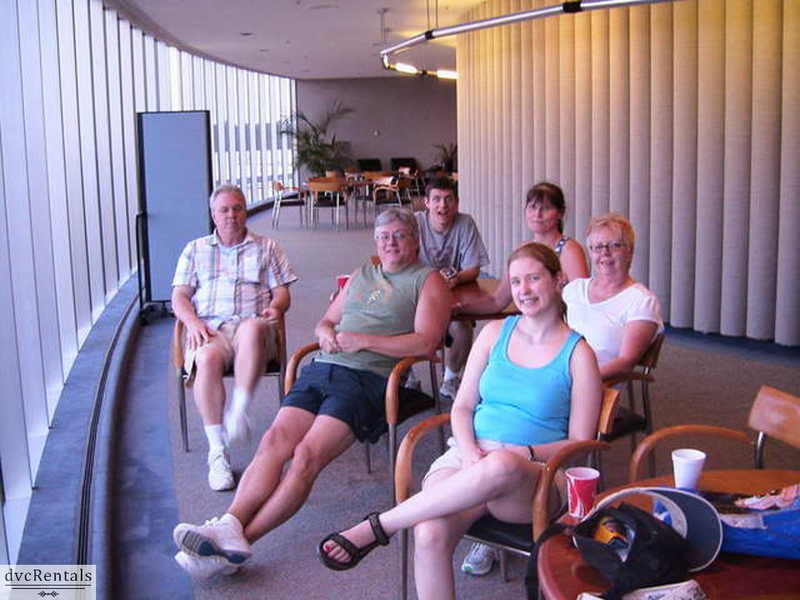 For example, Chevrolet is the current sponsor for test track and employees of the company are often given access to the lounge. Siemens has a lounge at Spaceship Earth, Hewlett Packard has one at Mission Space. These are not open to the general public, but I was lucky enough to have a friend get me into the one at Test Track a few years ago. It was very cool to get a bird’s eye view of both the attraction itself and the park below while relaxing in the lounge with free soft drinks. As many Walt Disney World aficionados know, Walt Disney loved trains. There is a Steam Train Tour available for which a fee is charged, but there is also a free exhibit on trains, which can be found at the Wilderness Lodge. It can be found in the DVC building in an area called the Carolwood Pacific Room. There is art, photographs, artifacts and replicas of the steam trains that fascinated Walt, some of which were used at Walt Disney World. 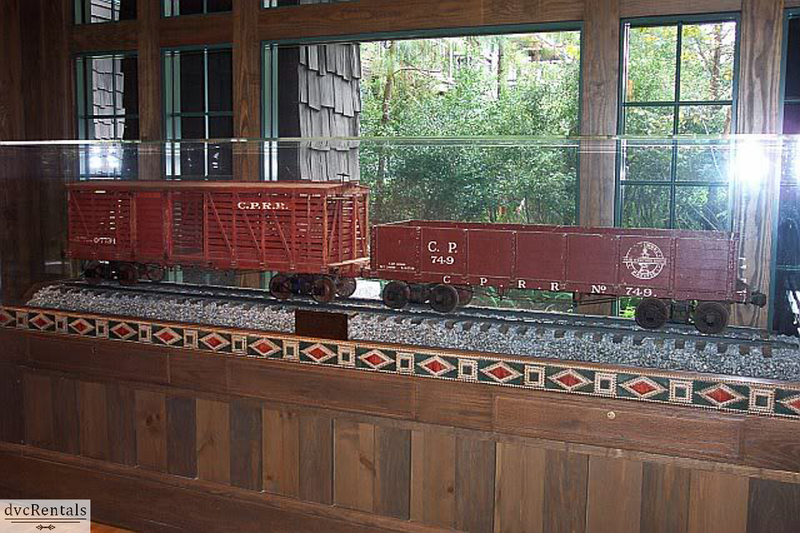 Walt’s daughter donated two train cars to the exhibit which were originally from Walt’s own miniature Railroad that ran through the yard at his family’s home in California. 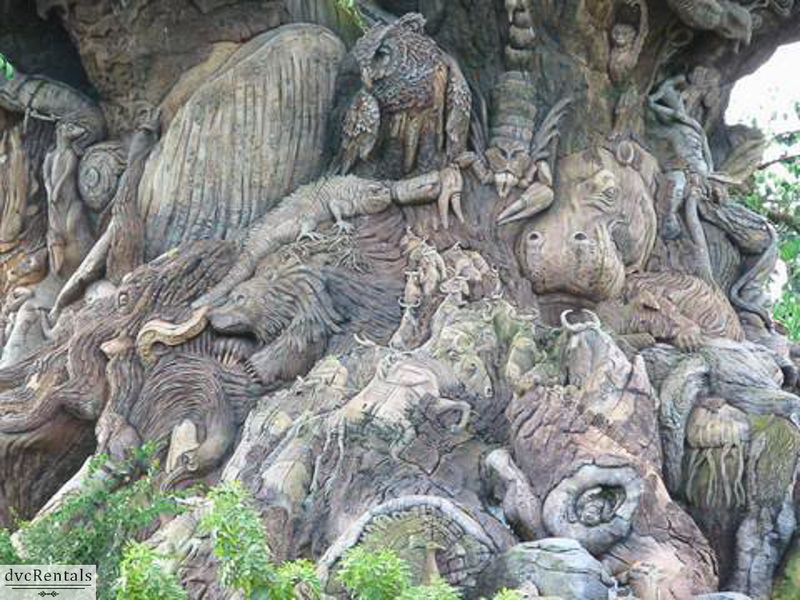 Did you know that the tree of life is not a tree at all? It is 100% artificial but the most interesting part in my humble opinion is that it is built around an old oil derrick! The size and shape of the derrick was perfect to build the tree around and left plenty of room inside for the Tough to be a Bug attraction. If you don’t mind getting up a little early it’s definitely worth it to get to the Magic Kingdom about 20 minutes before the park officially opens. There is a wonderful opening show on the railroad platform, generally hosted by the Mayor of the Magic Kingdom or another “citizen” of Main Street. The Walt Disney World Railroad pulls up, many characters and Cast Members emerge and they sing a rousing welcome song (“Good Morning”, originally from the movie Singin’ in the Rain). Afterwards everyone counts backwards from ten to “open” the Magic Kingdom. 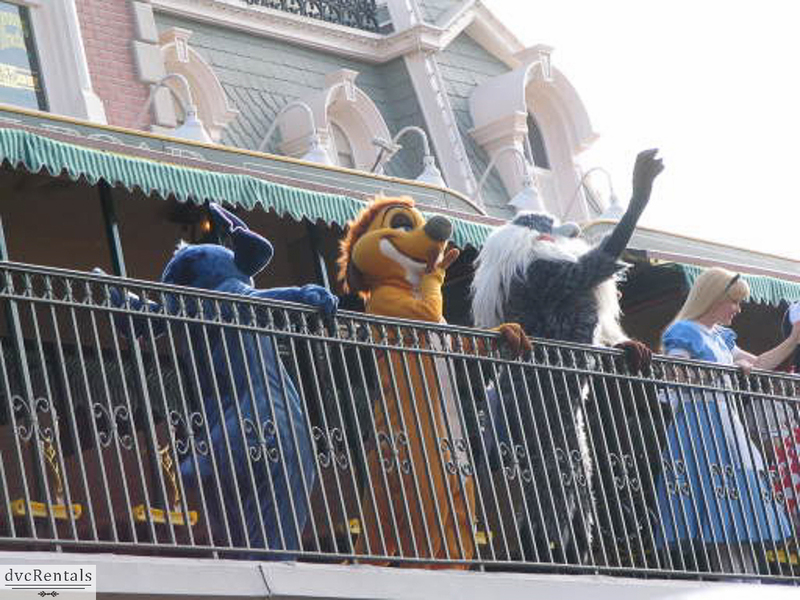 Also, one very lucky family is chosen beforehand to go up to the railroad platform with the characters to welcome other guests. 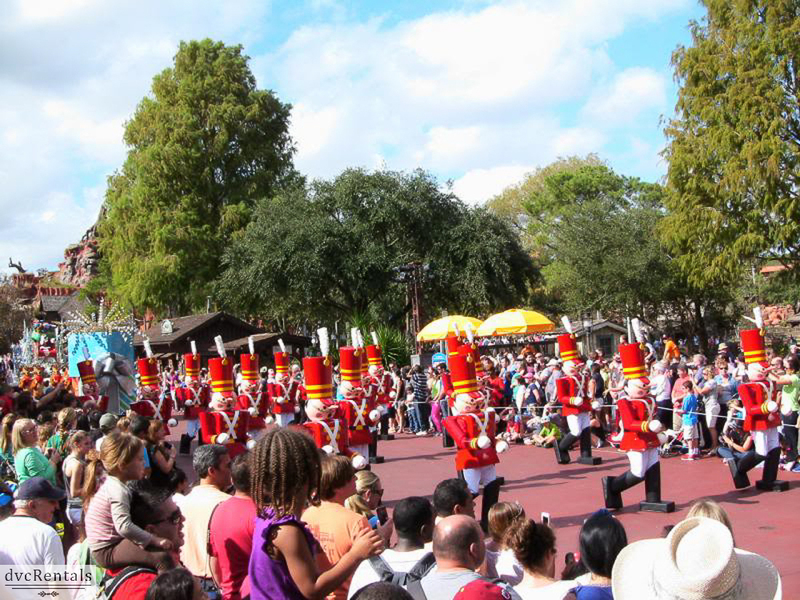 If you are at Walt Disney World during Christmas week you can view the same exact parade and many of the shows that others had to pay extra to see at Mickey’s Very Merry Christmas Party. At the beginning of December, the parade will be the regular daily 3 o’clock parade, but during Christmas week you can see the Christmas parade daily if you’re visiting the Magic Kingdom. 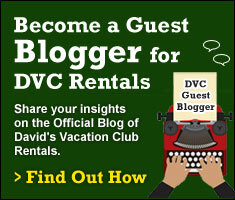 There is so much to do at Walt Disney World that I couldn’t possibly get it all into one article. I tried to share most of my favorite special things to do. 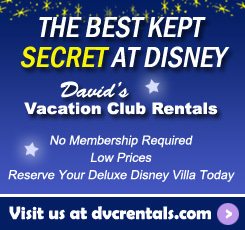 I hope you learned a few new things you’ll try next time you visit the most Magical Place on Earth! 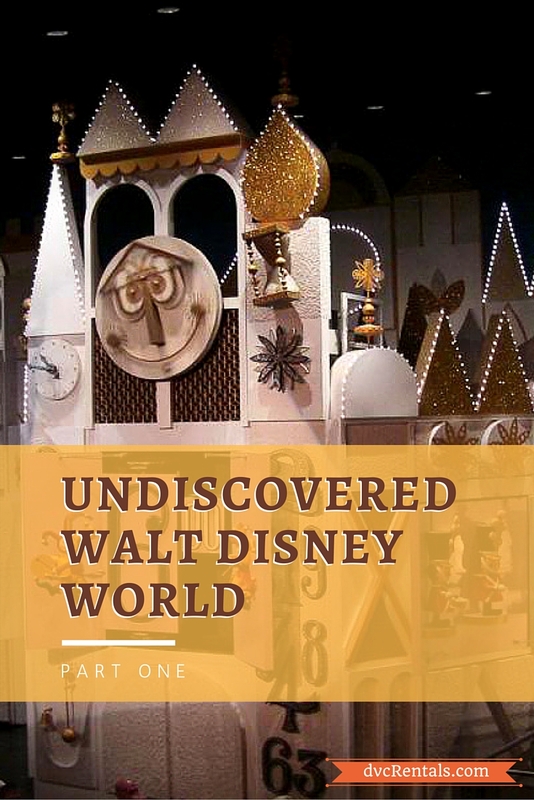 9 thoughts on "Undiscovered Walt Disney World – Part 1"
The last time we were there we heard 2 cast members arguing about who was supposed to be working in a certain place. Unheard of when we went when our son was small. Having been to WDW many times myself, I have known about the tunnel systems or backlot transports for cast members. I didn’t know they used ponies and not horses for that carriage.